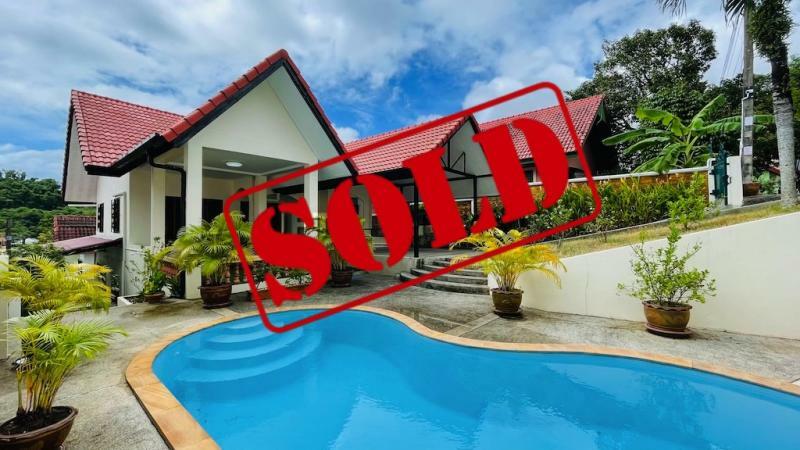 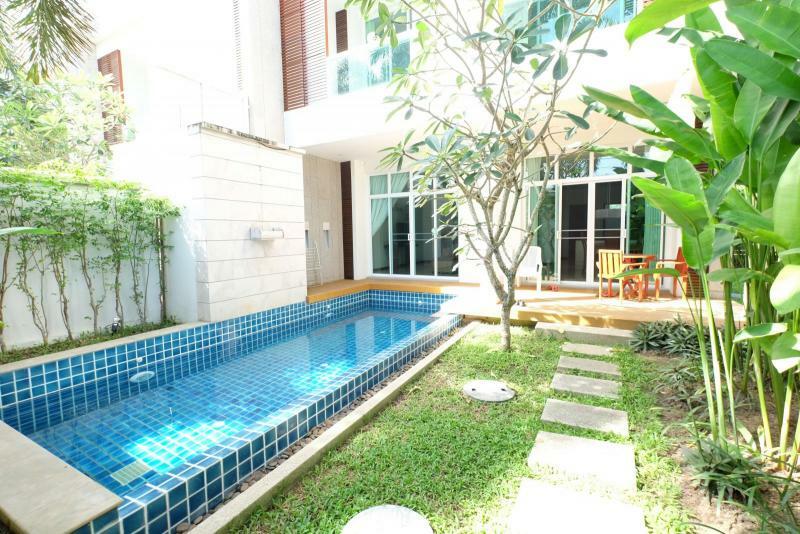 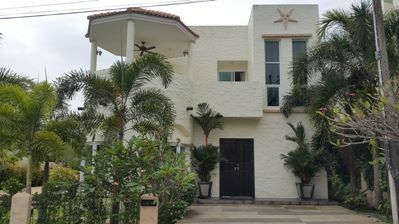 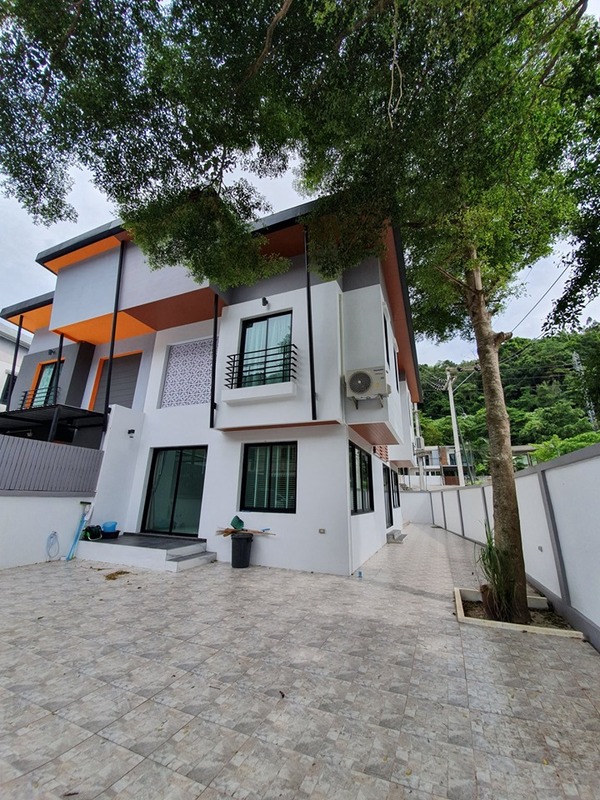 Brand new renovated modern 3 bedroom Twin House for sale in Patong. 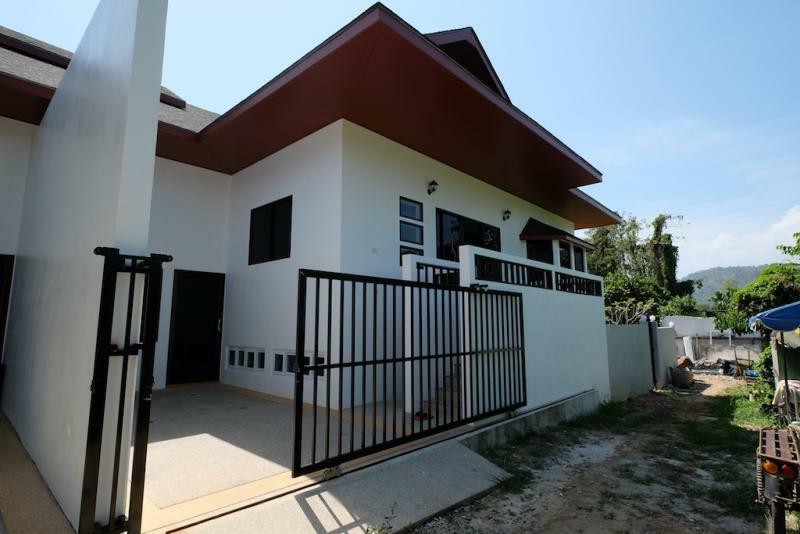 Fully renovated house for sale with 3 bedrooms in Patong, at less than 10 minutes from Patong beach. 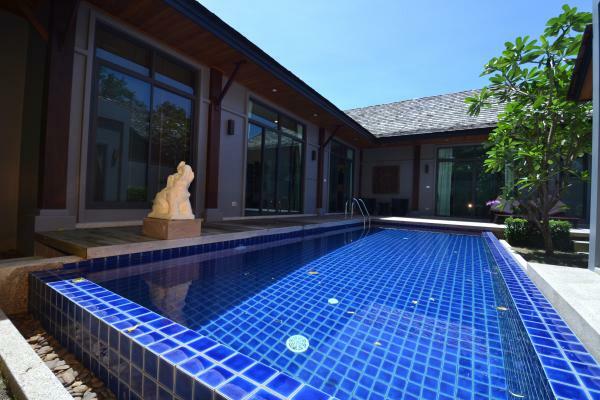 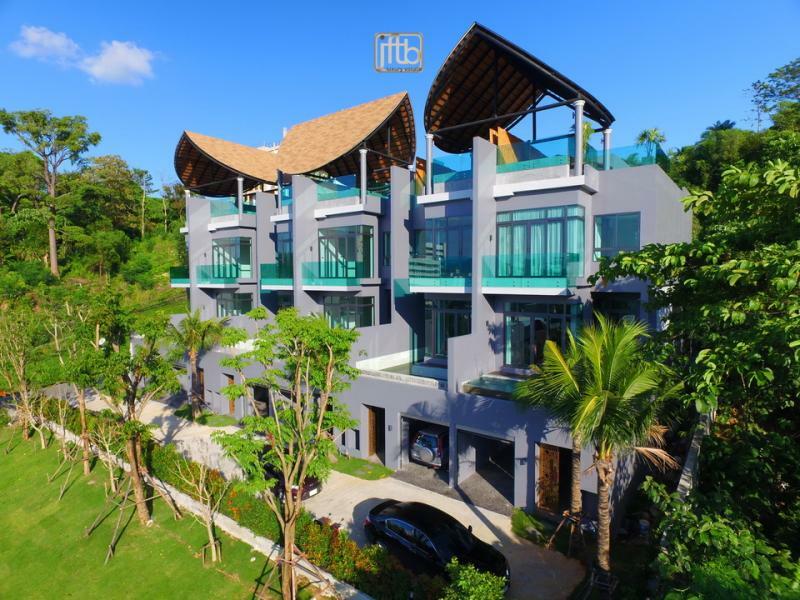 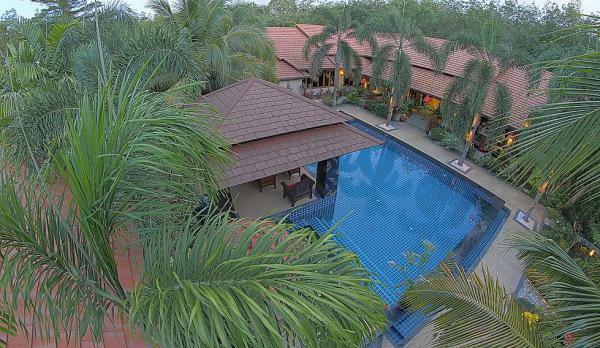 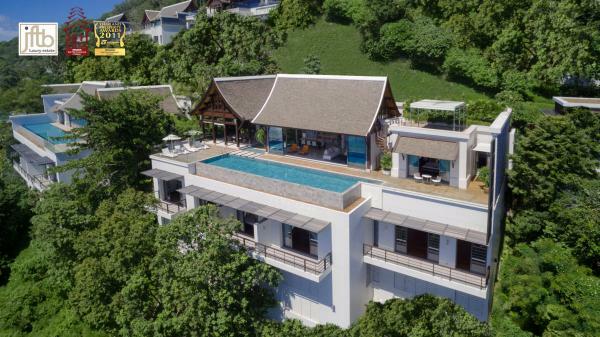 Located in a quiet road and nice area, on the hills between Patong and Kathu.